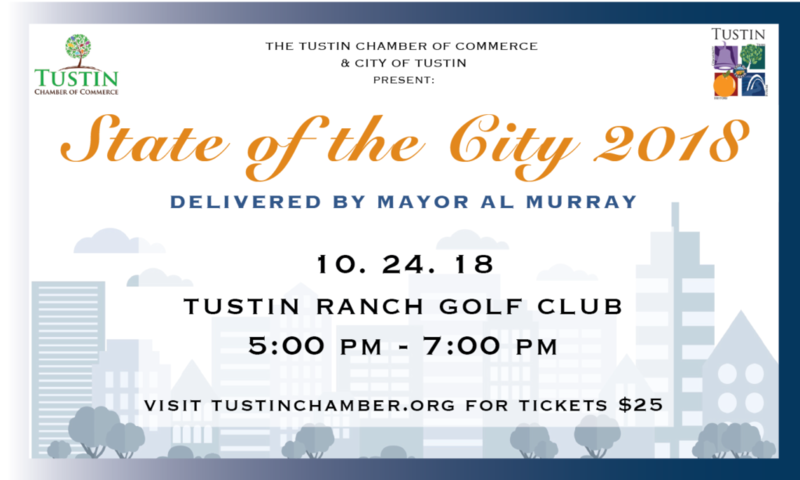 The State of the City address is an annual event for our city and the community as a whole to reflect on all that has been accomplished in the year and what residents and business owners can look forward to in the new year. This year marked the 23rd anniversary of this momentous occasion. 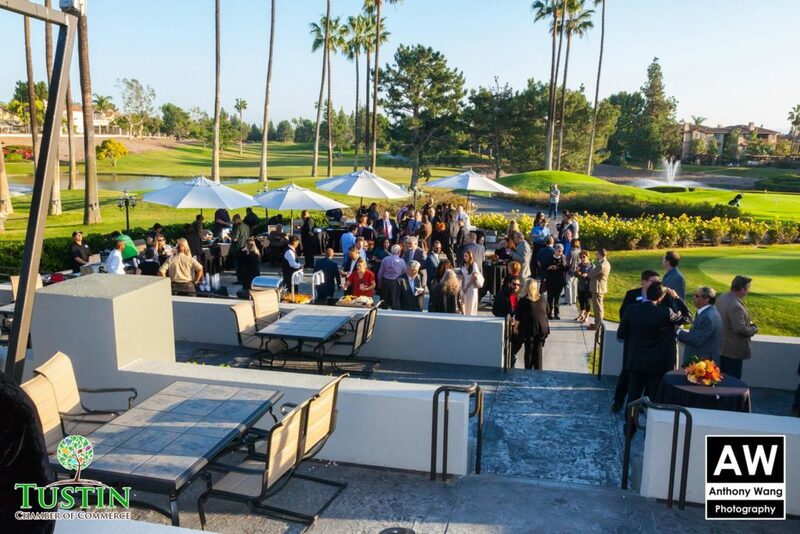 This year’s event was hosted at the famous Tustin Ranch Golf Club where Honorable Mayor Al Murray shared his insight with the business community, partners, and residents. 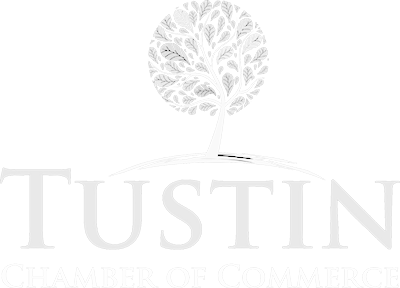 The Mayor shared first-hand exactly what efforts the City of Tustin is making in regards to initiatives, accomplishing goals, and creating lasting partnerships. 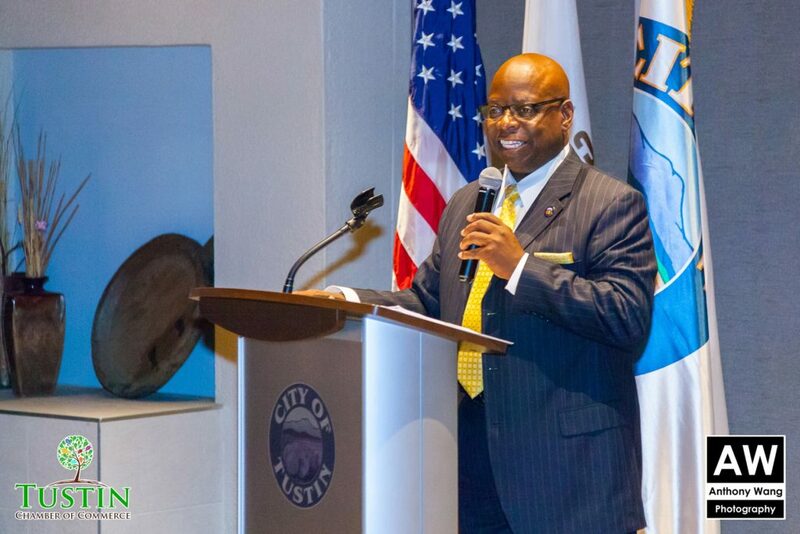 He also shared his vision for the future of Tustin.